The operator of Fukushima-1 nuclear power plant, Tokyo Electric Power Co., has started to release 11,500 tons of water containing radioactive materials into the Pacific Ocean, Kyodo news agency reports. The company says it is a necessary move to free space for all the contaminated water that is still leaking from the damaged reactor 2. Japan’s Atomic Energy Agency claims the water released into the ocean does not present any threat to people, with the radiation concentration exceeding the norm by only 100 times, which is a relatively low level. It is an attempt to speed up the repair works that have been seriously impeded by the highly radioactive water inside the reactor. Meanwhile, the head of the UN's atomic watchdog Yukiya Amano warned the Japanese nuclear crisis is far from over and poses a major threat to the environment. 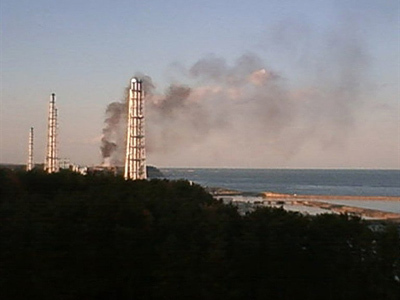 Amano called on the international community to strengthen the safety of power plants to avoid a repeat of Fukushima. Shaun Burnie, an independent nuclear energy consultant, thinks that the Japanese government’s permission to pour radioactive water into the Pacific Ocean is an admission that they have still not gotten the situation under control. 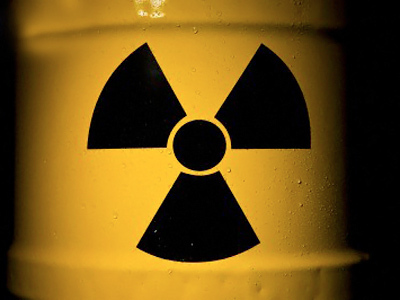 On Saturday, the Japanese officials admitted the radioactive water was leaking from the plant into the ocean. However, the exact place of the leak has not been discovered. In an effort to detect it, the emergency team has poured a coloring agent into the reservoir of reactor 2. Attempts to fill in a crack in reactor 2, which could be one of the possible leak spots, failed as the concrete that was supposed to seal it could not harden. The plant operator also poured special chemicals around the reactor that would prevent soil from absorbing the leaking water. 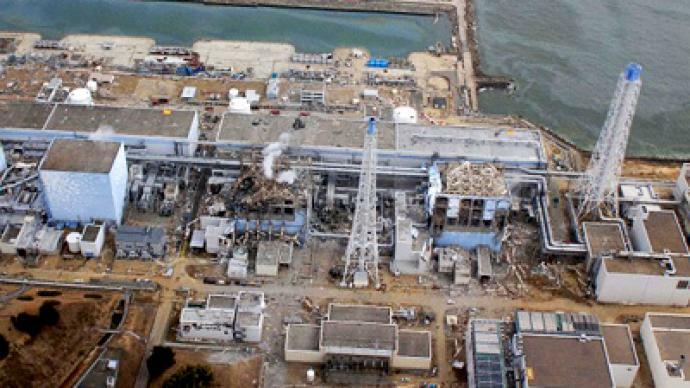 According to Japanese officials, it may take several months to repair the plant’s cooling system. Even after the situation has been stabilized, efforts to deal with the disaster will not be fully completed for several years. 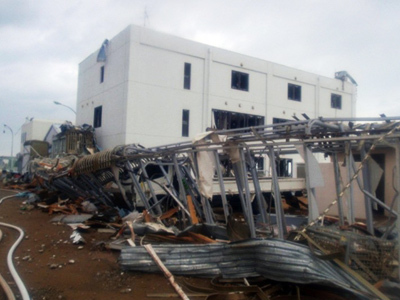 The trouble at the Fukushima nuclear plant was caused by the tsunami that hit the eastern coast of Japan, following the massive earthquake. After the station was left without electricity, its cooling systems failed which led to a number of explosions at its reactors. Later, radiation leakage was detected. 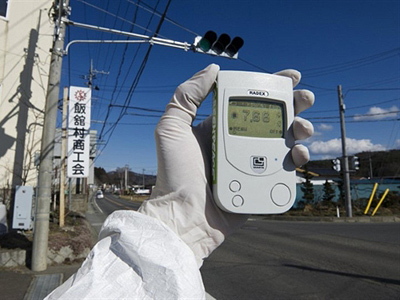 Radiation levels in seawater and groundwater surrounding the plant were many thousands of times over the legal limit.